He might have been a late-round pick in the 2004 NHL Entry Draft, but Dan Winnik has grabbed the attention of his coaches and teammates with his contributions at both ends of the ice. 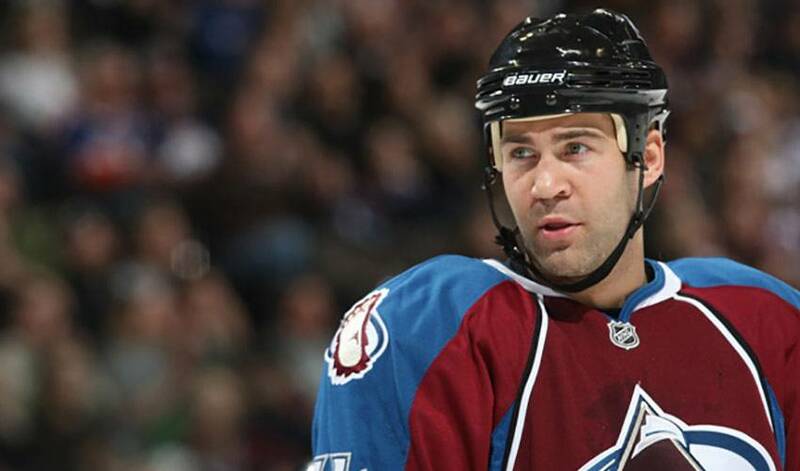 Selected 265th overall by Phoenix seven years ago, Winnik, who was traded by the Coyotes to the Colorado Avalanche for a fourth-round pick in the 2012 NHL Entry Draft on June 28, 2010, made his presence known in his first season in Denver. The 26-year-old native was certainly a welcome addition to the lineup as he recorded 11 goals, posted 26 points and showcased a strong two-way skill set over 80 regular season games in 2010-11. A solid penalty-killing forward, Winnik, who joined the college hockey ranks with the University of New Hampshire of Hockey East, is thrilled to be part of an Avalanche group that are eager to improve upon last year's fourth-place finish in the Northwest Division, a season in which they missed out on a Western Conference playoff berth. Winnik believes Colorado is on the right track. As for his goals, Winnik, who made the Coyotes lineup out of training camp in 2007-08 and scored his first NHL goal in his debut on October 4 in a 3–2 victory over the St. Louis Blues, wants to build on what he achieved last campaign. A little confidence, he admits, can go a long way. Working overtime isn't an issue for Winnik, who has appeared in 282 NHL regular season games, but only has seven games of playoff experience. Winnik wouldn't mind if the season started tomorrow. He's hoping that feeling carries on throughout the season. It's something Dan Winnik is certainly familiar with.